I couldn’t see well enough when I was a boy, so they gave me a special job—they made me umpire. I feel like, in baseball, there tends to be a lot of focus on the composition of the bat and of the ball, but so little attention is paid to the glove. And it’s a shame, really, because the baseball glove is one of the best parts of the game. 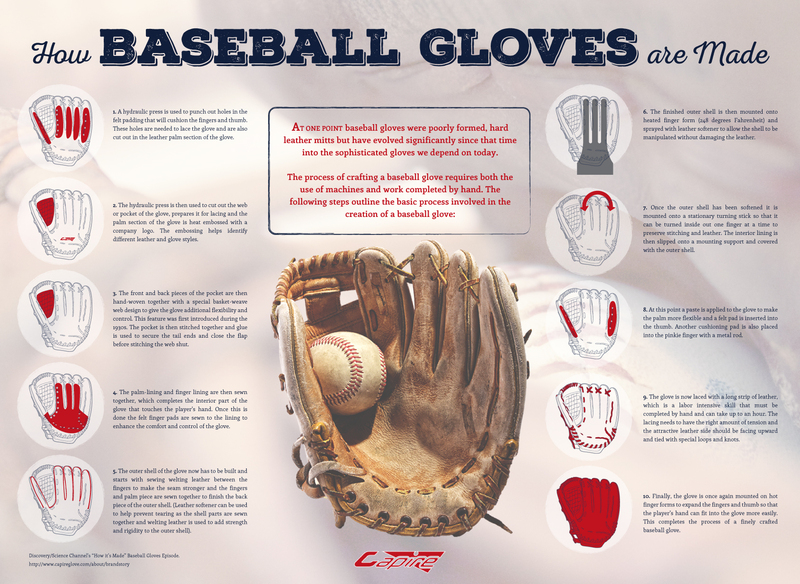 The way a well-made glove fits, the smell of the leather, the struggle to break in a new glove properly, how there are different types of gloves for the different positions… Here’s an infographic describing the process of how these wonderful tools are made. It’s fascinating how much of the process is still completed by hand. Even though I’m not a Mets fan, I can’t help but love this tune. This song was written in 1961 by Ruth Roberts and Bill Katz, and it definitely puts me in that time period. It kind of makes me want to get dressed up, stop for some ice cream, then stroll down to the ballpark. The great Yankee catcher, Yogi Berra, has passed away. At the age of 90, there’s no doubt that Yogi had a long and full life. 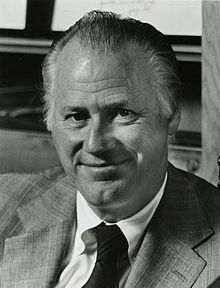 He played on 10 Yankee championship teams, had 15 consecutive All-Star appearances, and even led both the Yankees and the Mets to the World Series as a manager. Lawrence Peter Berra was born on May 12, 1925 in a primarily Italian neighborhood of St. Louis called “The Hill.” His parents didn’t know what baseball was, but their son learned to play baseball in local American Legion leagues. He earned his nickname from a friend who said he resembled a Hindu yogi whenever he sat waiting to bat or after losing a game, with arms and legs crossed. 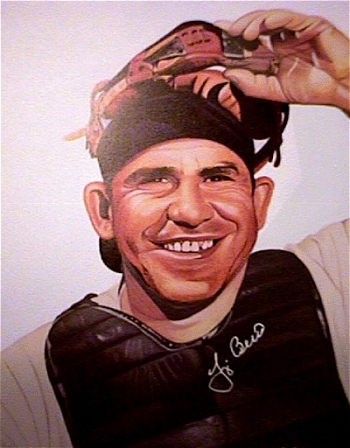 After declining a contract with the St. Louis Cardinals, Yogi signed with the Yankees in 1942. 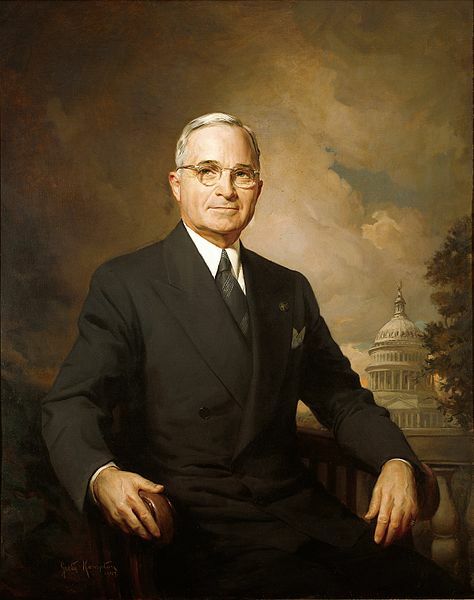 With the start of World War II, however, he joined the Navy, taking part in the invasion of Normandy and in Operation Dragoon. In the latter assault, he was injured and earned a Purple Heart. 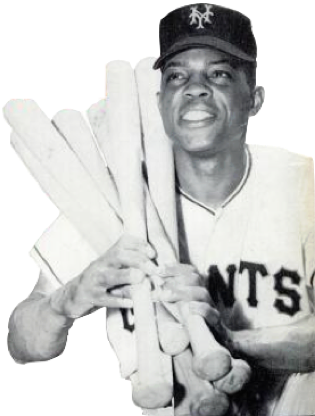 He returned to baseball after the war, being assigned to the Newark Bears in the Yankee organization. The Yankees summoned him to the big leagues in September, and in his first big league game he had two hits, including a home run. He became known for his ability to hit bad pitches, but even more so as his phenomenal defense as a catcher. He led all American League catchers eight times in games caught and established an American League record for catcher putouts with 8,723 (a record which is now held by Carlton Fisk). Upon retiring after the 1963 season, Yogi was named manager of the Yankees. In spite of leading the team to the World Series (which they lost to the Cardinals), he was fired at the end of the 1964 season. Almost immediately, he was signed as a coach with the Mets across town. He became the team’s manager in 1972, and led the team to the 1973 World Series (lost to the Oakland A’s). Yogi would make another brief appearance as Yankees manager, before being fired by George Steinbrenner, and as a coach with the Houston Astros. Yogi Berra was elected into the Baseball Hall of Fame in 1972.